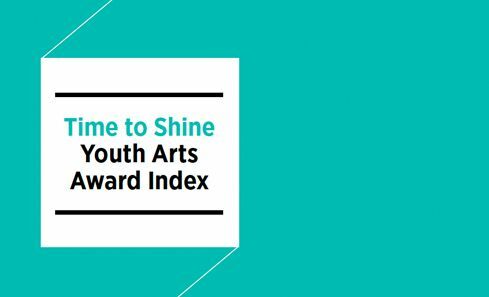 Published on 8 November 2013, Scotland's first National Youth Arts Strategy (Time to Shine) sets out a vision and key recommendations to enable Scotland’s children and young people to flourish and achieve, in and through the arts and creativity. 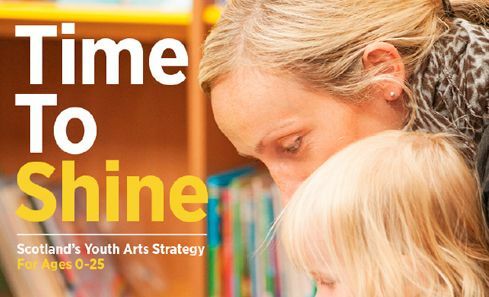 View and download the Strategy in pdf format. View and download a copy of the Pocket Plan in pdf format. 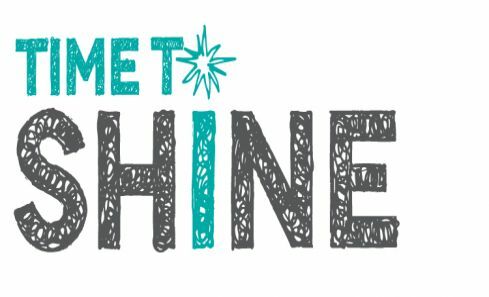 Behind Time To Shine was a large amount of in-depth research, consultation and support. This paper outlines the consultation and research process undertaken to inform the drafting of the strategy. 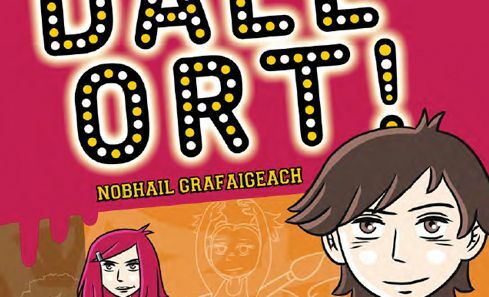 The strategy's key themes are also articulated through a specially commissioned graphic novel. 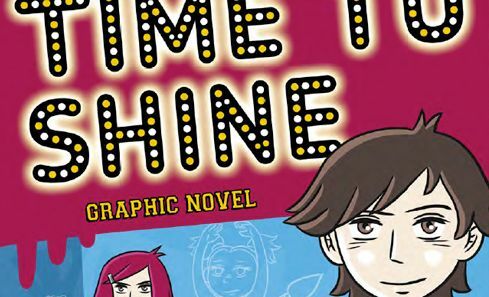 View and download a Gaelic translation of the Time to Shine graphic novel. 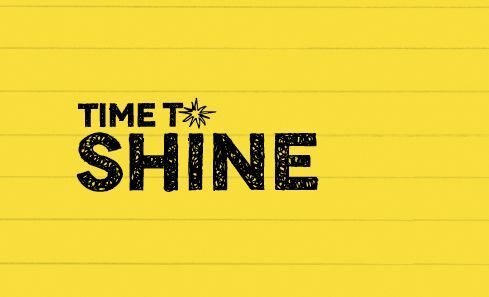 Key findings, full report and case studies from an evaluation of the first two years of the Time To Shine programme from April 2014 to September 2016. 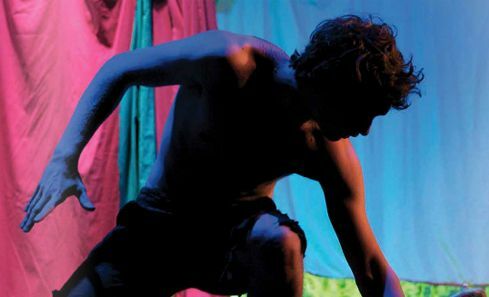 This document offers a summary of Youth Arts award schemes currently available in Scotland.